CGTalk | Can anyone help analysize this anatomy model? Can anyone help analysize this anatomy model? 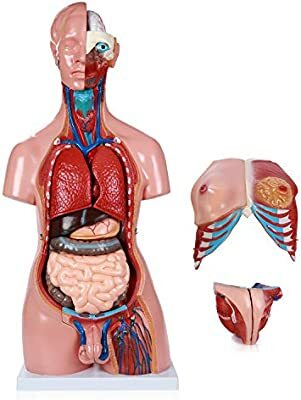 I found a medical anatomical model on amazon and with 20%off code, it will be a fair price. I prefer the 28-parts, I am wondering is this good for high school or college anatomy and physiology?